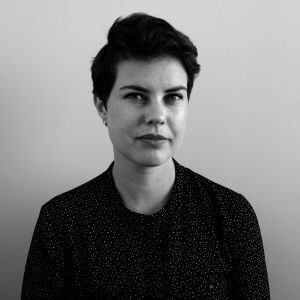 Jess is a service designer at InWithForward. She believes that meaningful design doesn’t happen unless it is grounded in an understanding of people’s experiences. She has spent the last five years unravelling, visualizing and designing within complex services and systems across New Zealand, Sydney and California. For Jess, design is about empowering people – it’s about acknowledging their past, understanding their present and helping them thrive in the future. Jess holds a Bachelor of Design in Visual Communication from Massey University. Her work has been recognized at the New Zealand Designer’s Institute Best Awards for excellence in design. Fun fact: In Grade 2 Jess had silkworms as pets.